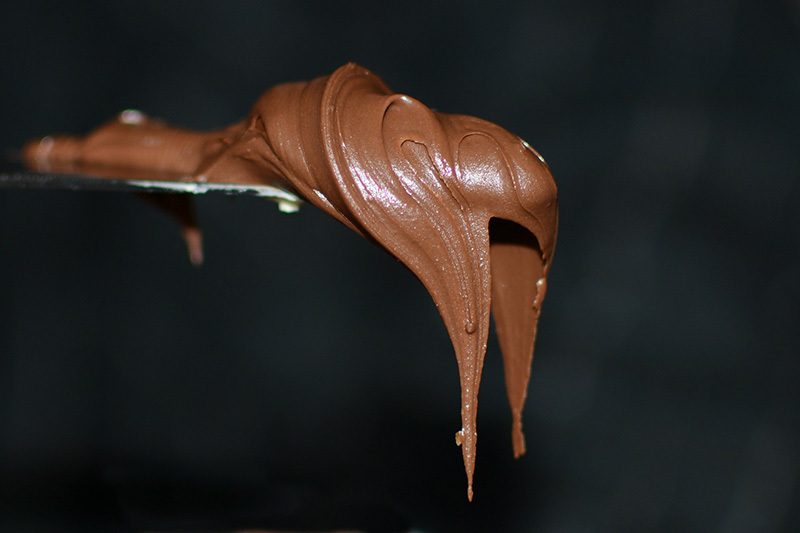 Homemade Nutella for all your cravings- Simple, quick and healthy recipe! Previous Previous post: Top 3 Tricolor recipes to prepare this Republic Day! Next Next post: The perfect Mutton Biriyani!